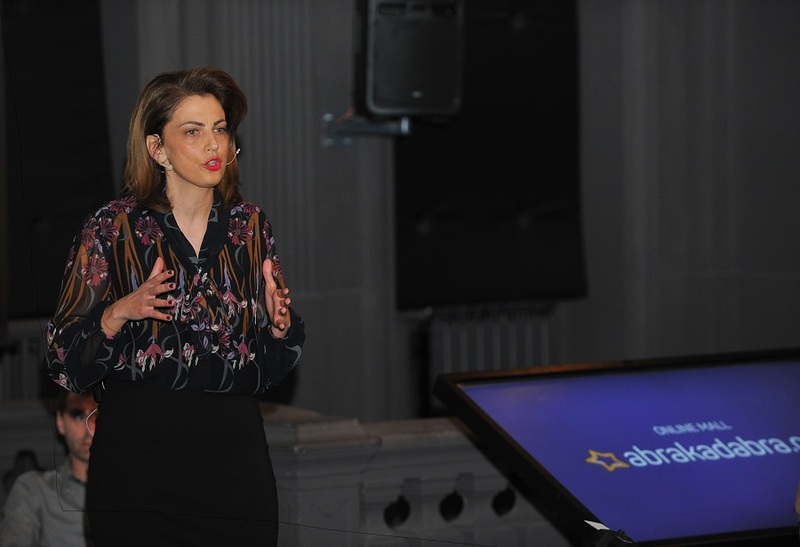 A007, an Agrokor Group company, opened the virtual door to Abrakadabra, a new online mall that offers the most popular domestic and international brands to the Croatian market. The domain www.abrakadabra.com currently offers 100.000 products suited to the needs of every consumer, in the categories Automotive, Electronics, Garden and Tools, Computers, Toys, Books, Beauty and Care, Fashion, Baby equipment, Consumer Electronics and Sports – in total more than 1.000 brands procured from more than 200 partners. One of Abrakadabra’s special features is definitely Avenue de CRO – the only place online where one can find beautiful clothes from Croatian designers such as Aleksandra Dojčinović, Nebo, Krie, Elfs, Zigman, Boris Pavlin, A’Marie, Hippy garden, Lokomotiva and others. Also, it is the first web shop in Croatia with an exclusive offer of the brands Red Bull fashion, Colmar, Bellabeat Leaf, as well as Mad Pax, designed by Brad Pitt and Angelina Jolie. Brands like Greyp, Kisha, F&F and Intersport are also available online for the first time and many others are coming soon. 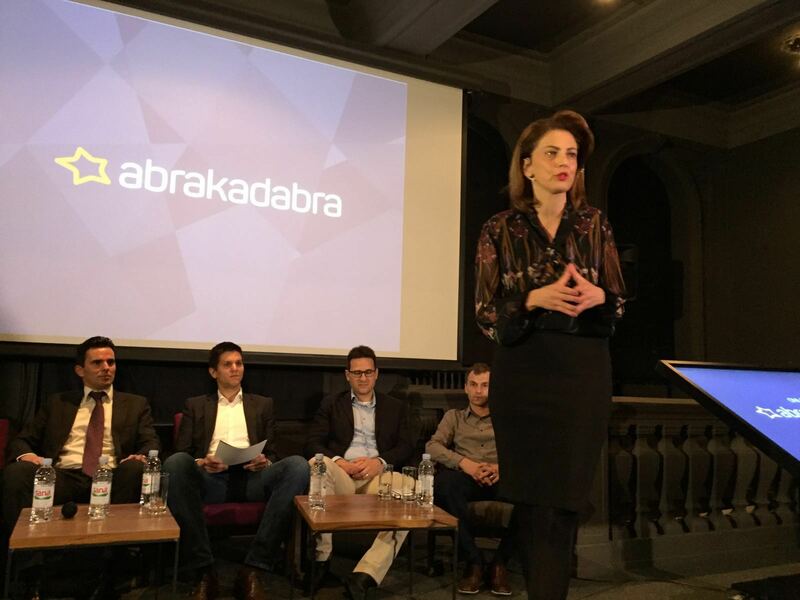 This is not the end of novelties offered by Abrakadabra.com because the Abrakadabra team has made available new and unique methods of delivery that allow flexibility, safety and fast service for Abrakadabra customers. 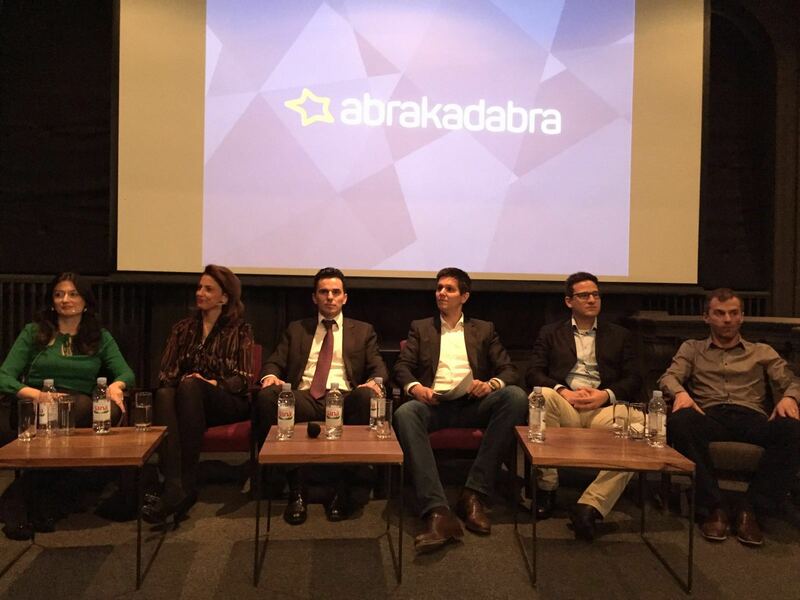 “I am proud of the fact that Abrakadabra is the only e-commerce platform in the region supporting as many as 4 business models: CrossDock, Marketplace, Deposit and Dropshipment – that allows us to be very flexible in our cooperation with partners. The recent nomination for the SAP quality award for Europe, Middle East and Africa, recognizing companies who have achieved excellence in planning and conducting SAP projects and programs and thus secured added value for the company, confirms in particular that selecting SAP Hybris as the technological solution was the right decision”, she added. 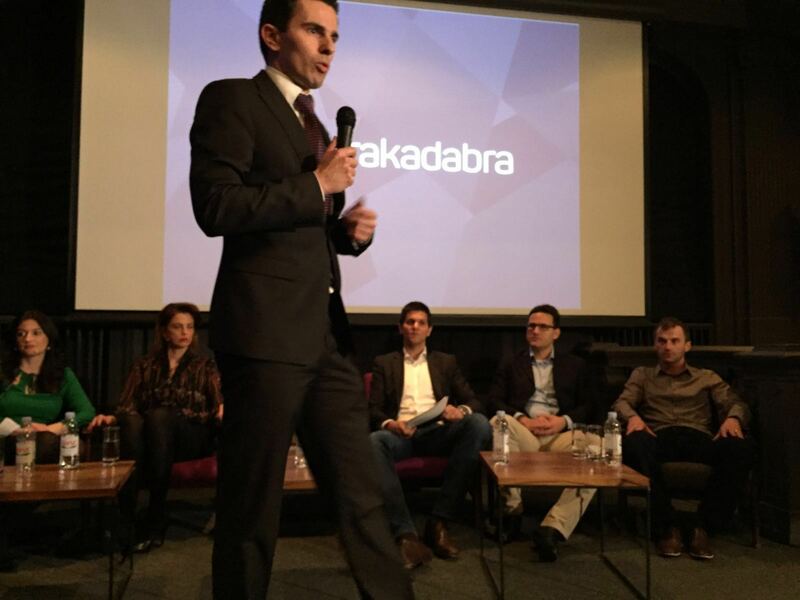 The business models that Abrakadabra brings will open significant opportunities for all existing and future partners by providing them with a simple way to access bigger markets and reach a bigger number of potential customers. This further confirms the philosophy of Agrokor Group companies, according to which one of the foundations of doing business is building and strengthening their relations with partners, both the big, established ones and the small ones, such as craftsmen, startups and many others. 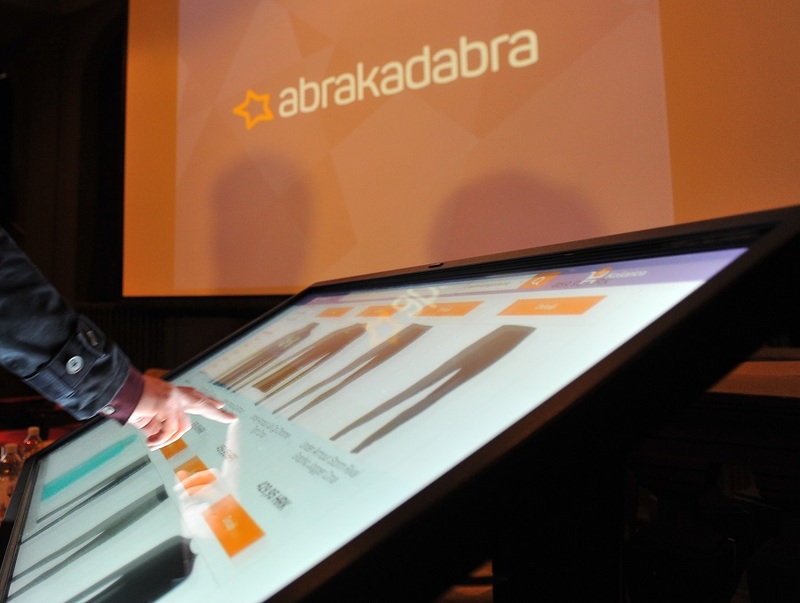 Abrakadabra online mall is a new shopping experience that will in many ways simplify the shopping process and shorten the time one would need to visit brick and mortar shopping centers, by bringing the wanted products just a click away using delivery methods depending on personal preferences of each individual customer.